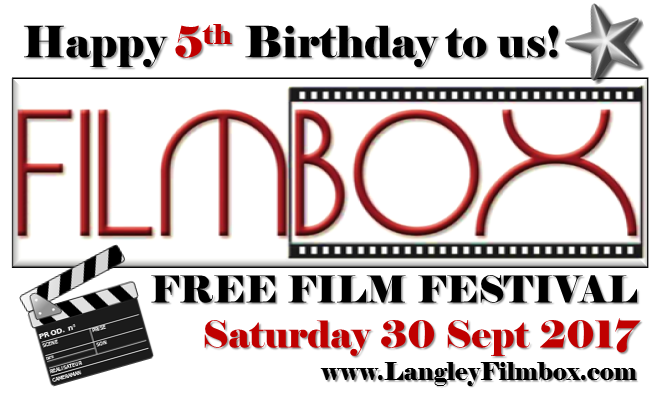 Three superb films for FREE to suit all ages – completely FREE! We’ll be launching our event programme very soon, and free tickets must be booked online in advance, but please save the date. We were founded in 2012 and have had HUGE fun these past 5 years showing films on the BIG screen with a great audience, as the film-makers intended. A testament to our volunteers’ energy and a highly engaged film-loving local community – a BIG thank you!